Like every good thing, I need to be reminded that I like it. How do I need to be reminded? I need to sit down and force myself. This goes for running, meditating, eating healthy, and reading. I will be doing great for a while, I get busy and stop. I forget how much it can help or about the rewards that come with it. I jumped off the reading train for a minute, but it is back in full swing. Here is my November pick for the month. 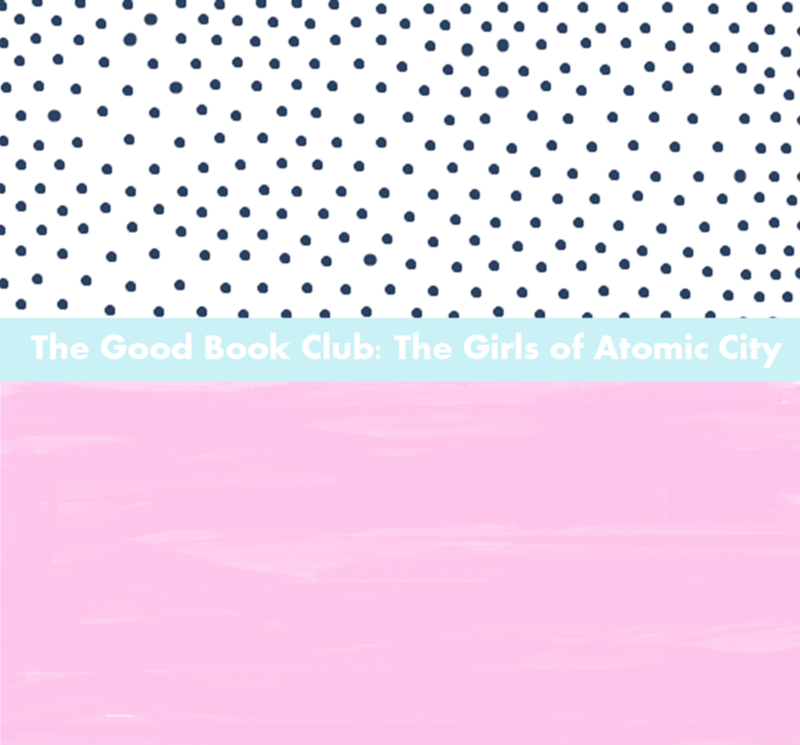 The Girls of Atomic City is not new or trendy, however it was an amazing book. 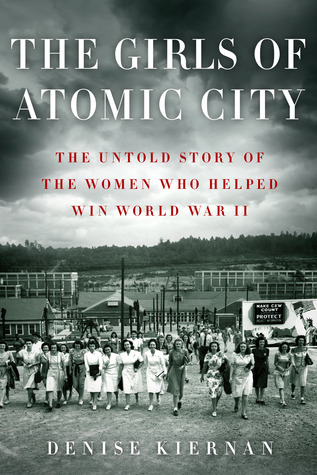 This is a nonfiction book that takes place during World War 2. With the first chapter it talks about how someone comes up with an idea, someone needs to have a plan for this to come to life, someone directs the operation, and lastly the people at the bottom do the grunt work for this plan to work. It kind of shows just how important everyone's role is no matter how small.